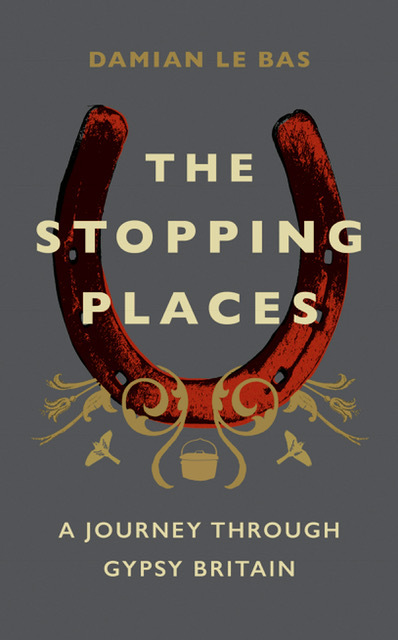 Damian Le Bas‘s The Stopping Places is now available as an audio book, read by Damian himself. Congratulations to Damian. Catch up on his Proms interval interview with Louise Doughty and Sophie Coloumbeau here.